For marketers, exclusive posters for campaigns are a must-keep when festivals or holidays come. But there are times that your designers are in a tight schedule and have no time for it, and that can be a problem. If I say that I know a solution that asks of no design skills and can help you design a professional poster, will you be interested? You might also be interested in DesignEvo Logo Maker – Design Your Logo Right Away and for Free. In DesignCap, it prepares thousands of promotional posters & flyers that are customizable and made by professional art graduates (quality-guaranteed). Exclusively, it offers a section for icon search. The icon library is not bad: At least, we always find a satisfied icon when designing a flyer. If you want more icons for consideration, then we suggest you check another great resource – Best 5 Icon Makers – Find/Make/Change/Resize Awesome Icons for Free. DesignCap photo section which is used to upload photography/campaign backgrounds is much considerate and user-friendly. 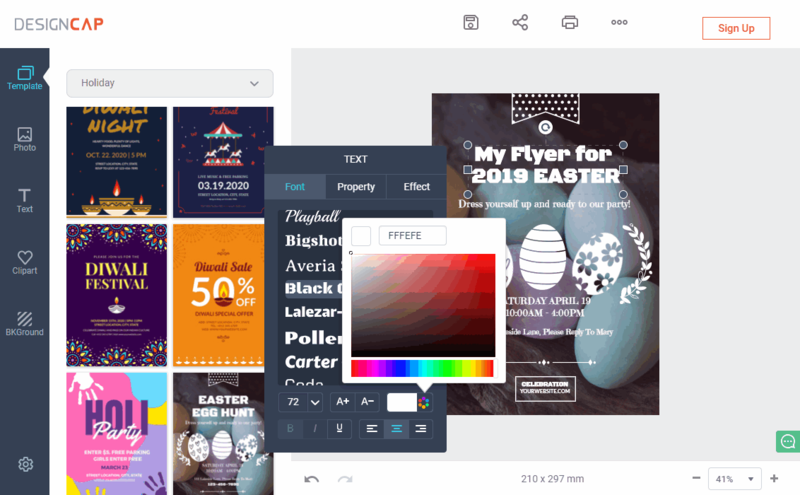 Sometimes, marketers have such needs: You can have some graphics (campaign elements) in hand, but your designers are just too busy running other errands, when it comes, grab DesignCap without hesitation! 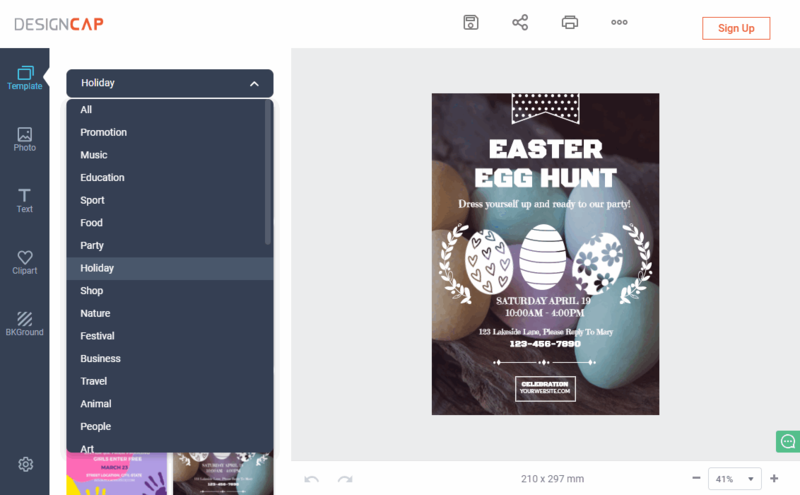 How to Design A Poster with DesignCap? Step One, Entering DesignCap interface, you see a button labeled [Make a Free Poster/Flyer]. Give it a click, you will enter the navigation windows. 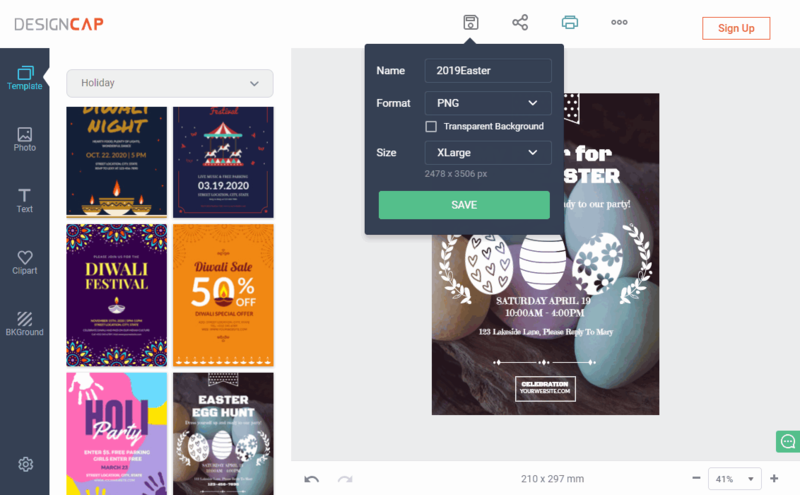 Step Two, Find the category: DesignCap categorizes flyer templates with multiple recognizable labels, choose what category you are looking for. Normally, for flyer texts, it offers fonts, sizes, effects, colors to change. For shapes, icons, you are free to flip it, change the layer, opacity, and color, or replace it with another shape/icon/photo. When it comes to color changing, do remember to adopt a harmony color scheme. For those know how to color right, there is no need to mention it. But most beginners know few about it, since color scheme can determine whether your poster is successful or not, we’d like to share another great resource about how to choose perfect color scheme easily (Just click the text, you will know how). 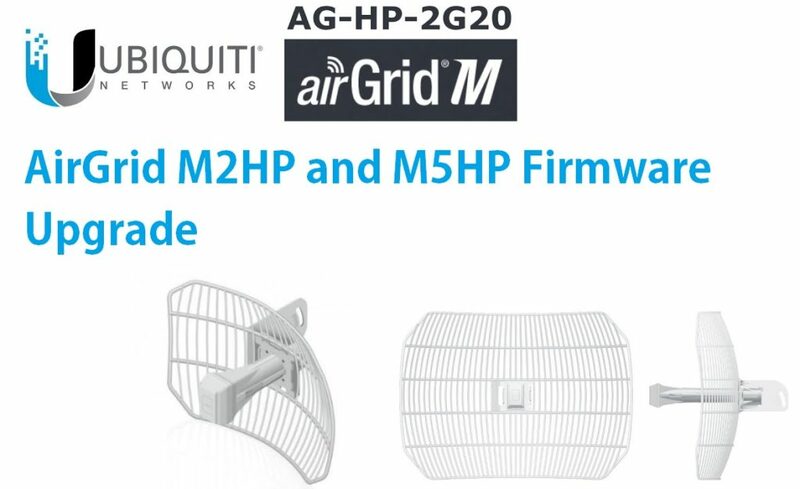 Step Four, Download your flyer for free. When finishing flyer design, you can go the save botton on the top. 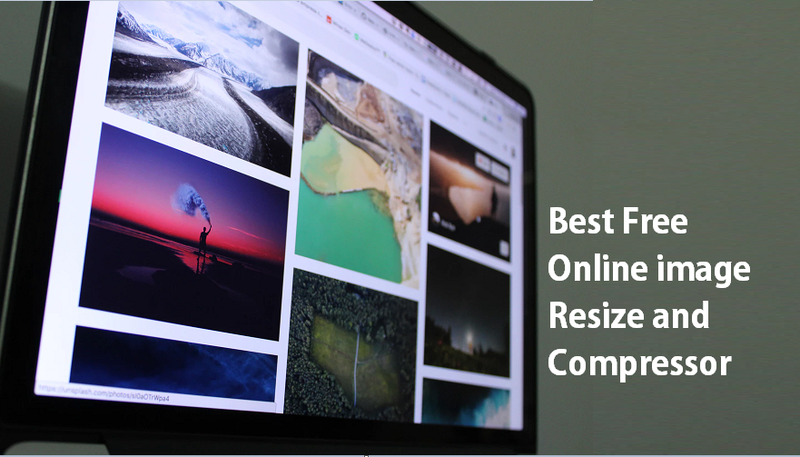 It will present you 4 resolution options: Small – 793px * 1122px, Medium – 1239px * 1753px, Large – 1652px * 2337px, XLarge – 2478px * 3506px. 3 formats available – JPG, PNG & PNG-transparent. 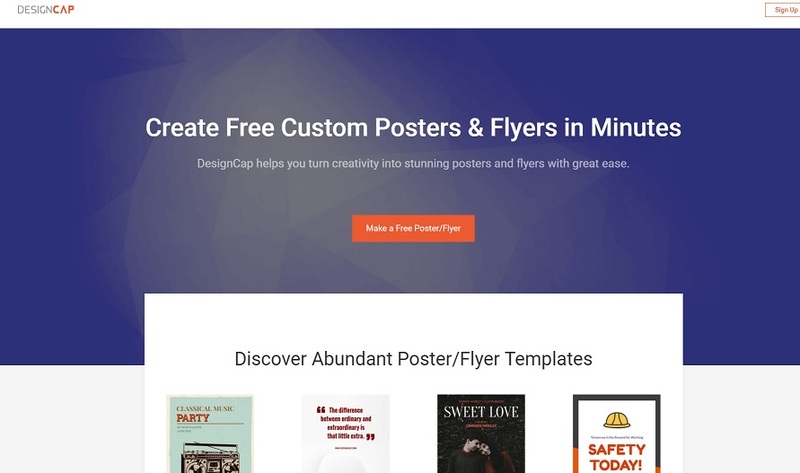 DesignCap flyer maker is the easiest flyer maker online with enough options to customize a flyer to your liking. Though, lacking various professional design features that Photoshop has, it still renders you the best results and makes many effects possible. Best of best, the downloaded flyers are 100% free, including HD-flyers.